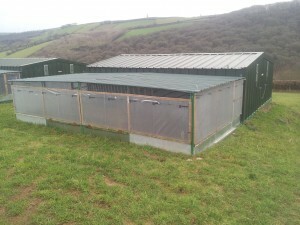 The houses/shelter pens and raised beds are designed by a game rearing/keeper for rearers. 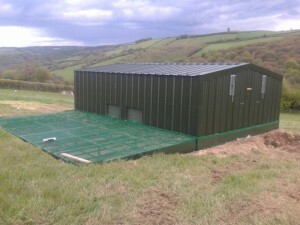 They are fabricated to a high standard and designed to be cost effective. The houses seen in the photos are located 1200ft above sea level and can cope with extreme weathers like on the top of Exmoor. Lifting frame can be supplied to lift all houses, shelter pens and floors. 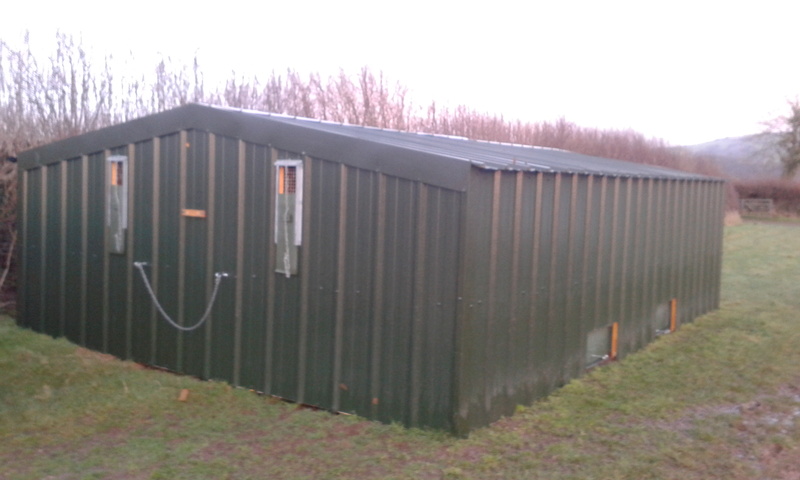 We can either supply as kit form or we can erect. • Size: 7meters x 3.7m (24ft x 12ft) approx. • Size: 7.2meters x 5.2meters (24’4’’ x 16’4’’) approx.